ECODUCT is an environmentally friendly low profile duct system that is specifically designed for high-rise apartment applications where limited ceiling spaces are common. ECODUCT is the premium Green Star and Best Practice PVC product on the market. With these credentials and up to 50% recycled PVC incorporated you can rest assured you are using the best product in the ever-growing green star building industry. ECODUCT together with its vast range of fittings is perfectly suited for bathroom, laundry and range-hood ventilation systems where it will efficiently exhaust airflow rates up to 180l/s. With most bathrooms requiring exhaust rates of 50l/s, ECODUCT enables you to combine systems (such as bathrooms, ensuites and laundries) that can run off one inline fan and an integrated lighting circuit. This saves the client money at the same time as increasing installer efficiency. (See example page 9) ECODUCT has been designed, developed & made in Australia. Our manufacturing facility is one of the first in Australia to incorporate technology whereby we can utilise up to 50% recycled PVC specifically formulated to exceed industry standards. End product is 100% recyclable. ECODUCT is the lightweight alternative to sheetmetal ductwork. 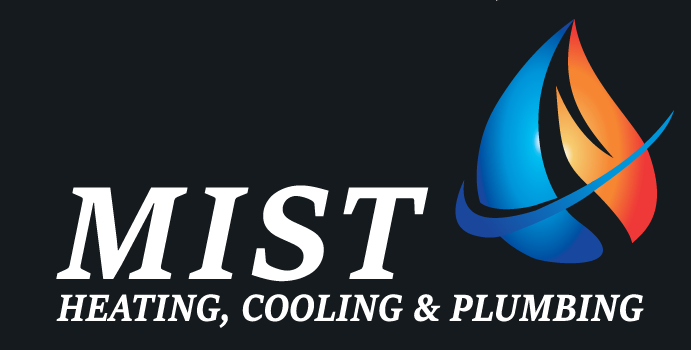 With no risk of corrosion, it has a longer lifespan which ensures there no need to ever have the ductwork replaced. ECODUCT Ventilation systems can be fully sealed using a fire seal mastic type sealant which is the preferred method of sealing by most contractors. By using ECODUCT you will eliminate the need for forecasting quantities, early ordering and storage costs associated with purchasing imported products. 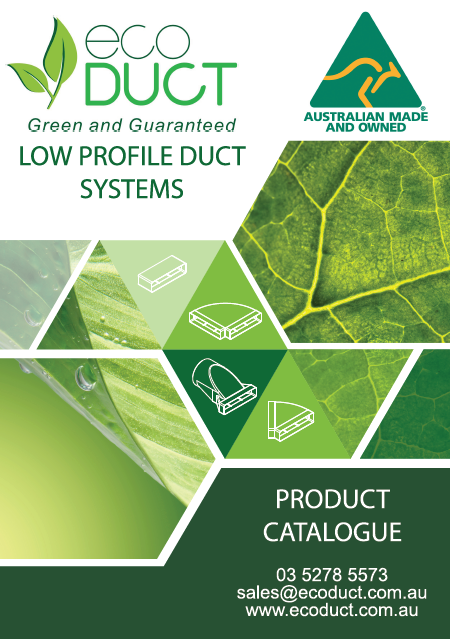 The duct is available Australia wide and can be delivered anywhere in the country within a week.